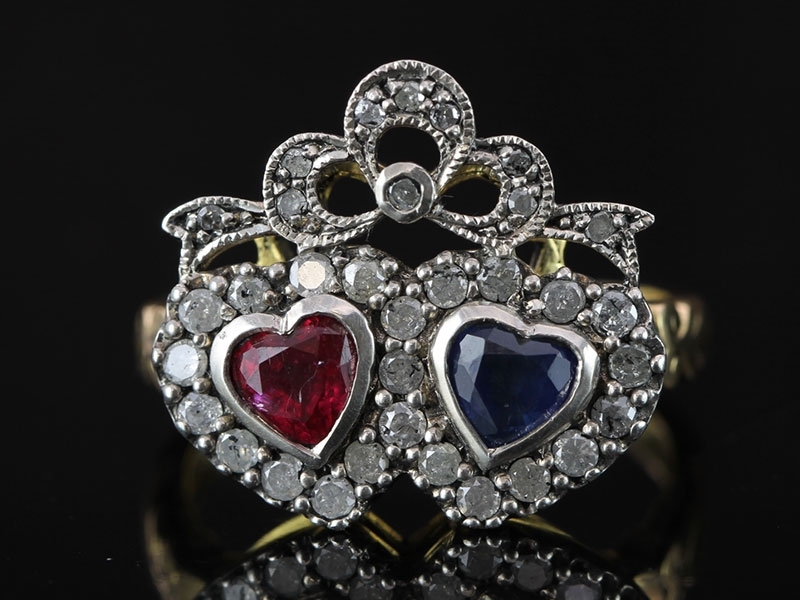 Beautiful and impressive Ruby and Sapphire are showcased by delightful Old Mined Cut Diamonds in a reproduction Victorian double heart Diamond bow topped ring. 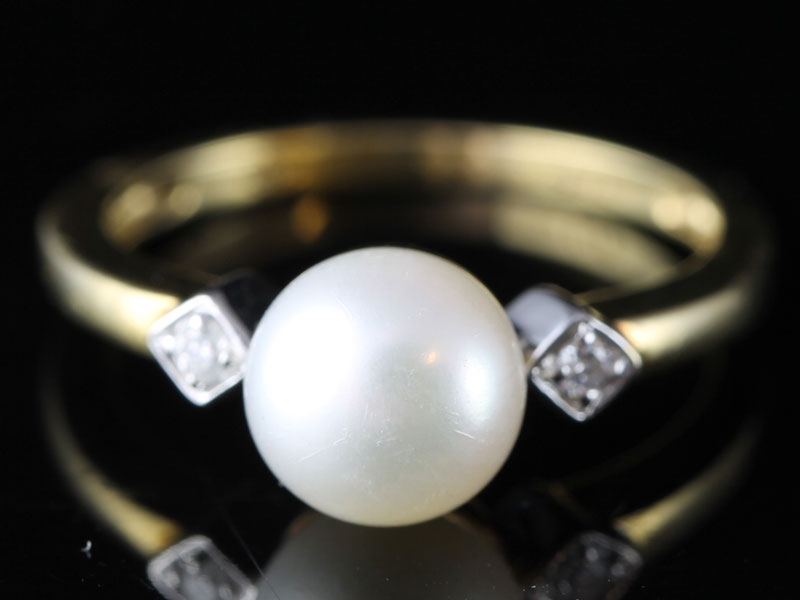 This beautiful three stone style creamy coloured cultured Pearl, measuring 7mm in diameter, is adnored by two brilliant cut sparkling Diamonds and is hand crafted in solid 9 carat yellow Gold. 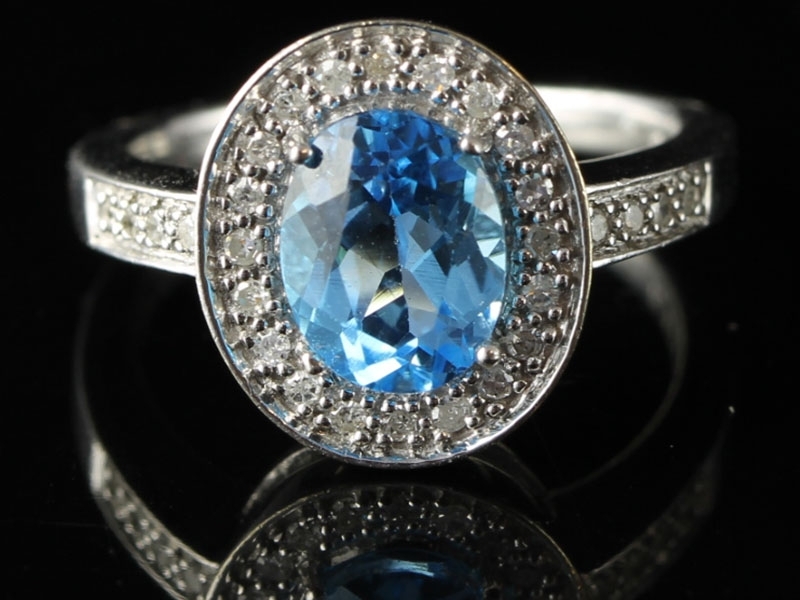 A vividly coloured cool swiss blue Topaz is complimented by a halo of 20 dazzling brilliant cut Diamonds with added accents of a further 8 Diamonds on the shoulders to give that extra sparkle. 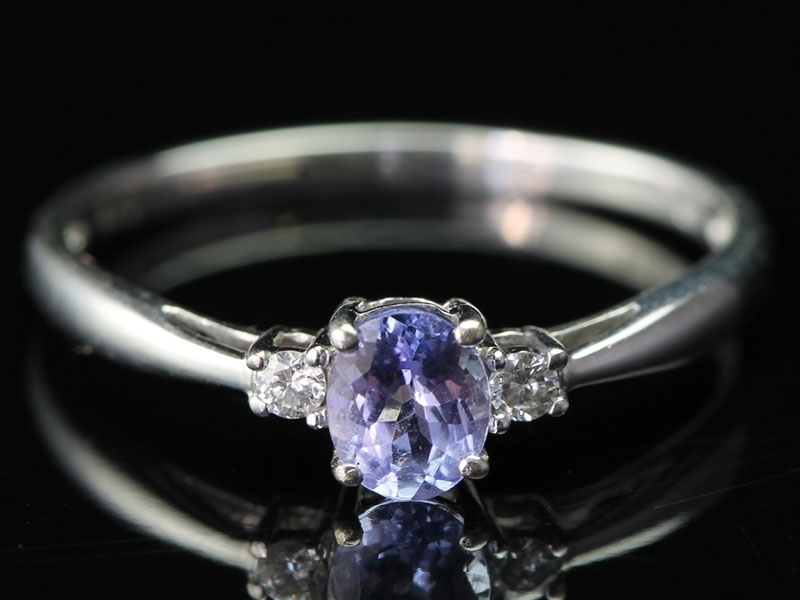 Beautiful Oval cut Tanzanite and Diamond trilogy ring boosts a centre stone which radiates a very pretty, violet colour, complimented by two side Diamonds. 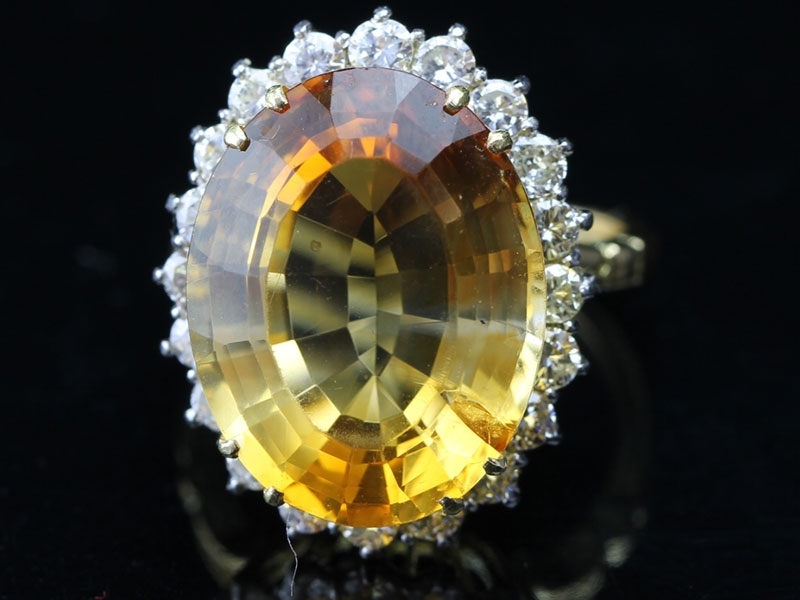 Gorgeous 4 carat oval cut Citrine simmers with personality and pizazz and is destined to be noticed. 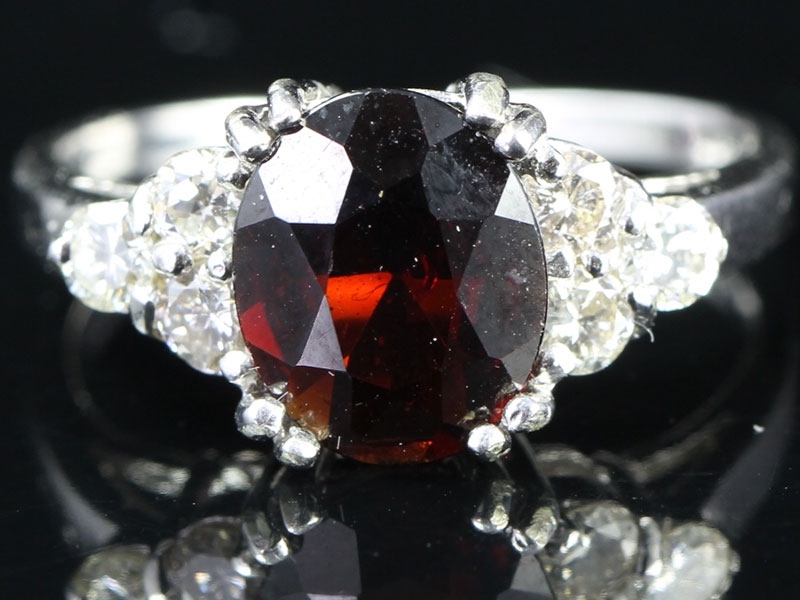 Lovley three genuine dark orange red oval cut Garnet three stone ring is truly one of a kind in splendor and elegance. 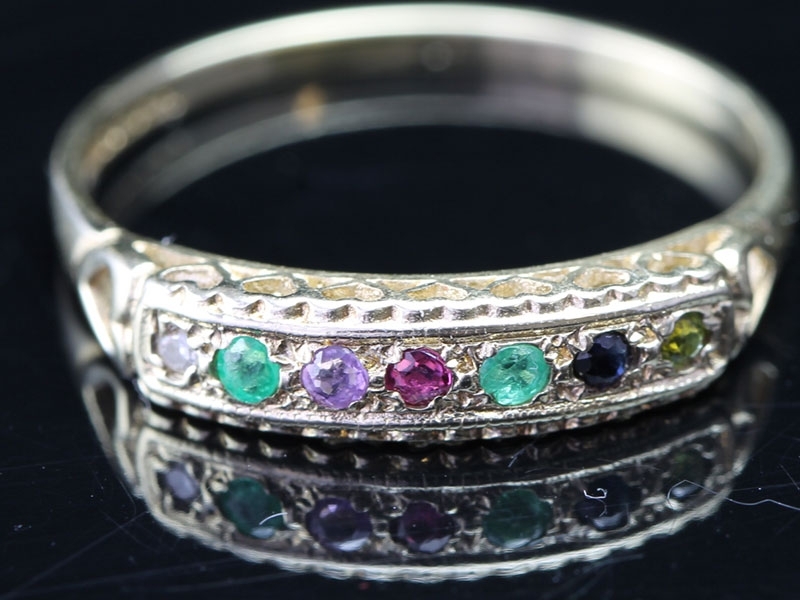 This wonderful Gemset 9 carat yellow Gold band ring is set with precious Gemstones that spell the word 'Dearest'. 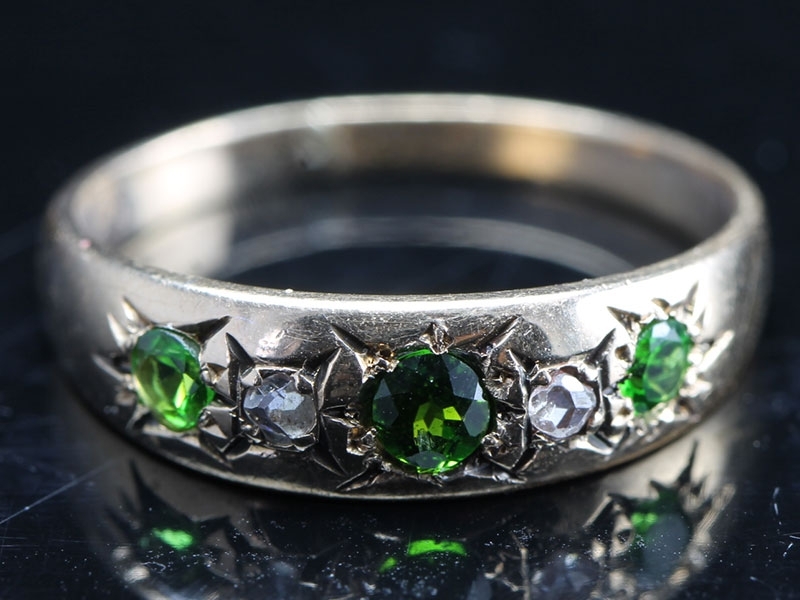 A wonderful rare and valuable Demantoid and Diamond ring. A glamorous and elegant piece with a timeless look. A luscious, rosie pink coloUre, sleekly crafted emerald cut pink Tourmaline glistens front and center. 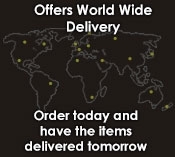 A guaranteed smile with every look at your hand! 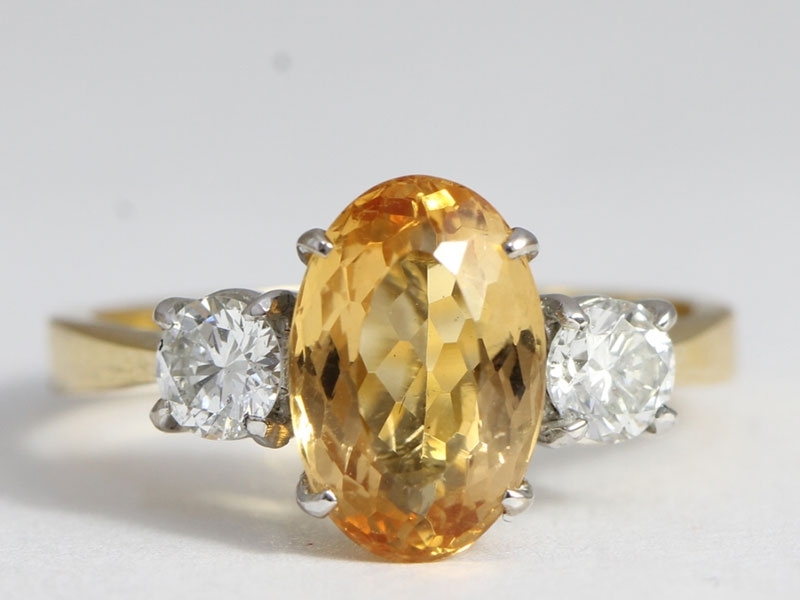 A fabulous oval Imperial Topaz and Diamond 18 carat Gold Ring. 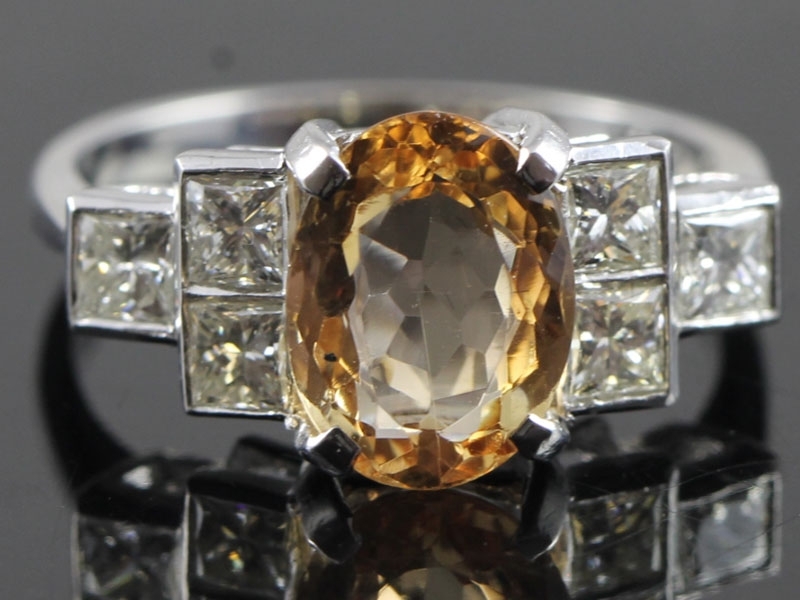 The colour of Imperial Topaz is reminiscent of the warm colour of sherry wine. 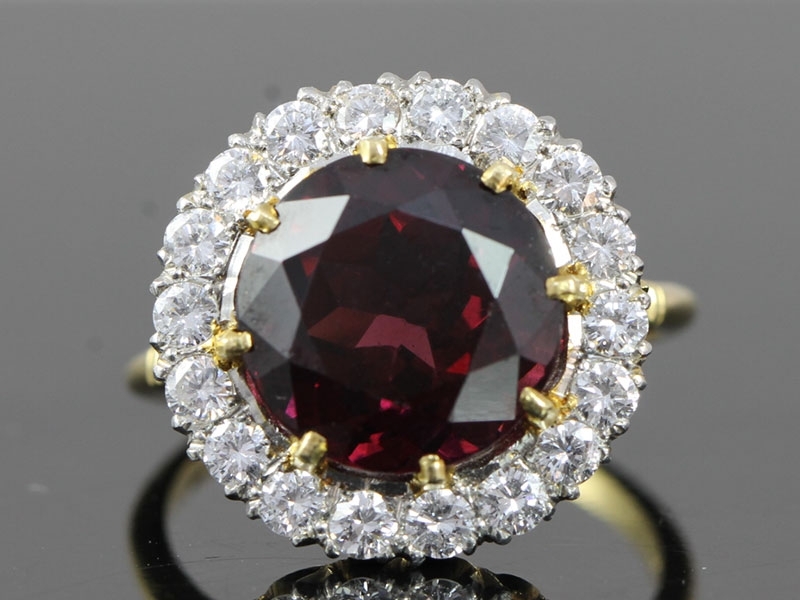 Named after the lovely rhododendron blossom, Rhodolite Garnet has a juicy mouth watering strawberry colour. 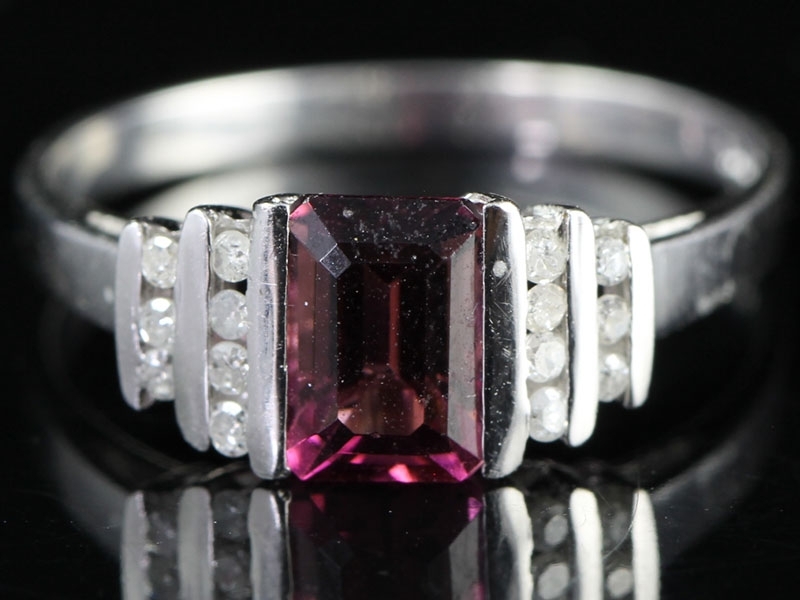 This magnificent Rhodolite and Diamond ring will harmonise with everything in your wardrobe. The fabulous styling of this otherwise classic ring style is what makes it so eye catching and unique. 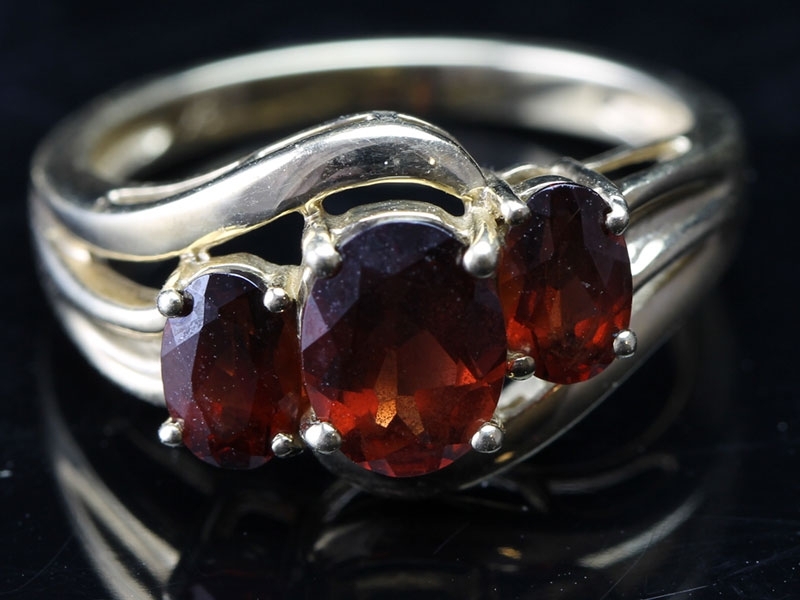 The ring features a gorgeous rich sherry red natural Bohemian Garnet which is sure to be noticed!! 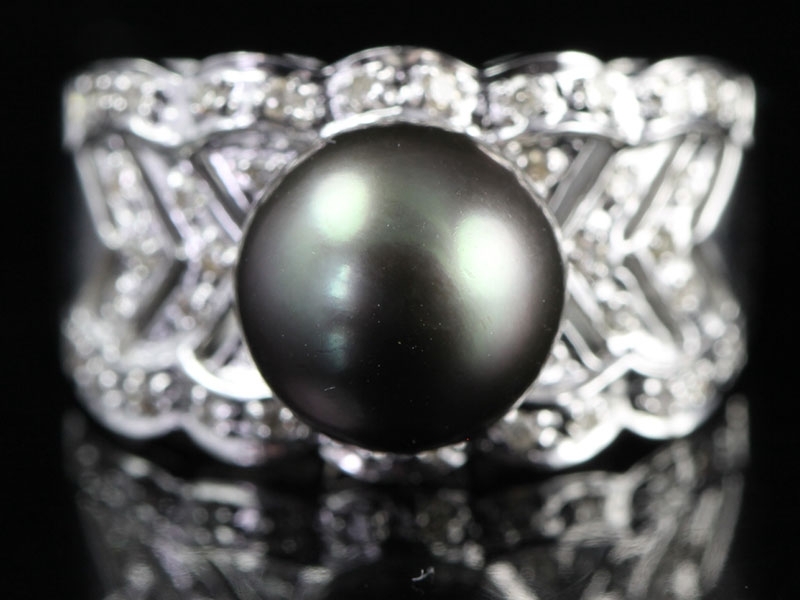 This classic Pearl and Diamond ring adds a touch of elegance to any occasion and one that is sure to be noticed! 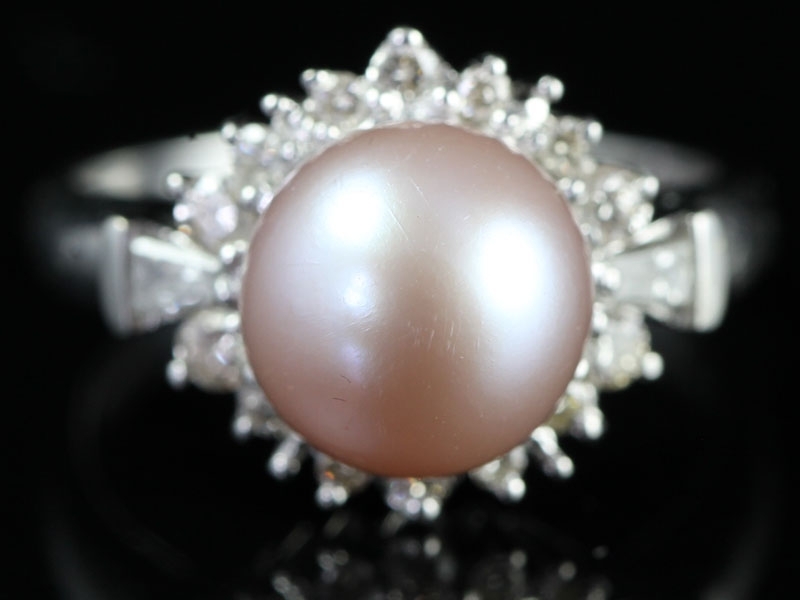 A beautiful princess mount is embedded with a lusturous pink pearl, surrounded with shimmering Diamonds. The very essence of sophistication. 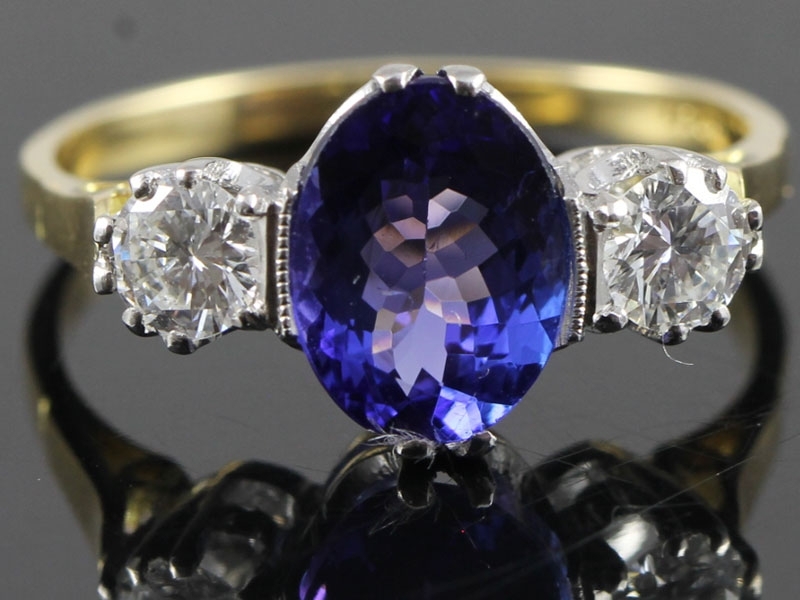 The ultimate in glamour, this stunning 2 carat Tanzanite and Diamond ring will take your breath away. 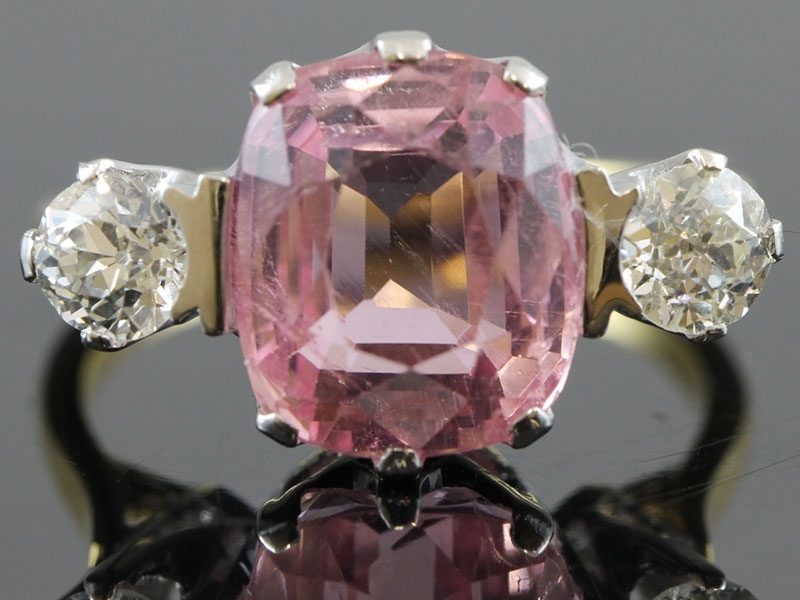 Once you see this in person, the brilliance of this natural pink Tourmaline will be immediately apparent. What a statement ring this is! 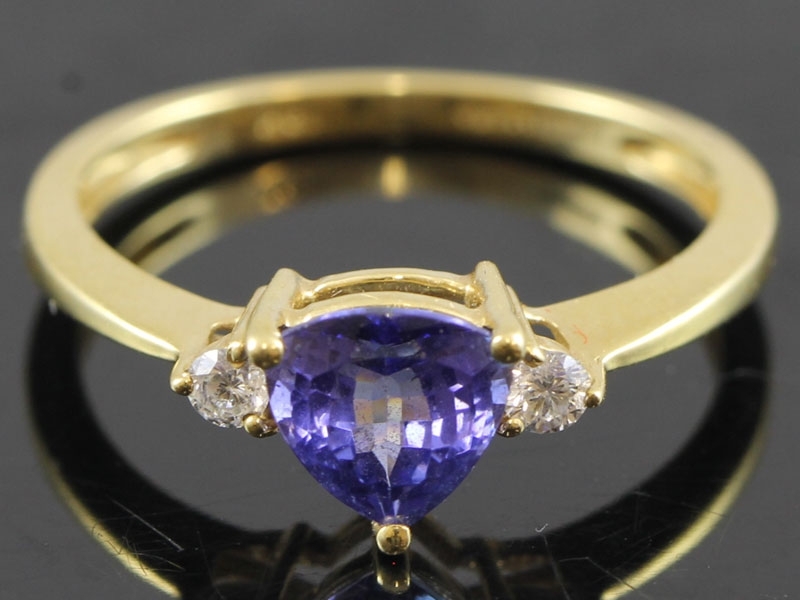 We are pleased to offer this striking top quality Tanzanite and Diamond engagement/dress ring has exceptional sparkle and radiance. 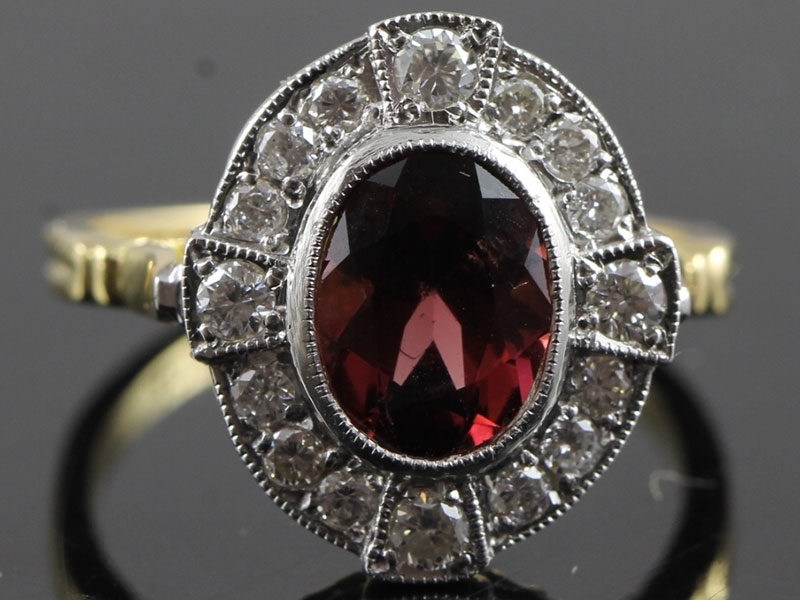 A truly breath-taking Art deco inspired piece, this Rubellite and Diamond ring is the perfect way to add a pop of colour to your outfit. A beautifully proportioned, bright and vibrant Imperial Topaz is the focal point of this sophisticated and artfully sculpted Gold and Diamond ring. 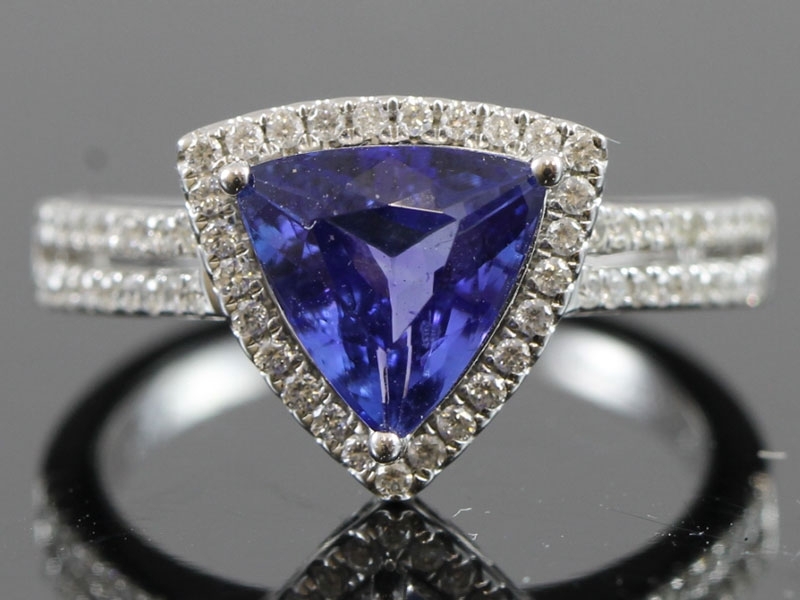 We are proud to offer you this exceptional ring with a magnificent trillion cut one carat royal blue Tanzanite.